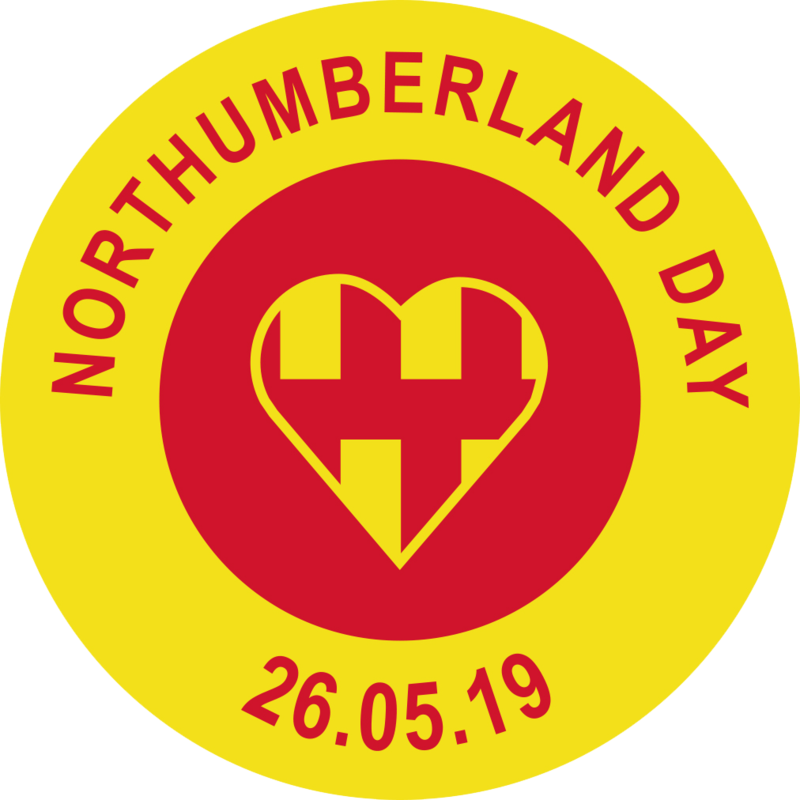 Northumberland Day 2019 is engaging schools across Northumberland once again, and helping the younger generation reach out to older ones for inspiration, as it spreads pride in the county across towns and villages top to bottom and makes communities stronger. 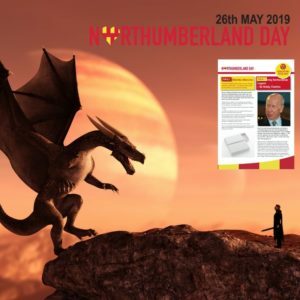 A brand new education pack for 2019, is now nestling alongside 2018’s pack, with both available for download at www.northumberlandday.co.uk This is a free resource for teachers and Northumberland Day is aiming to get as many schools as possible taking up at least some of the activities within the pack. This year’s pack firstly focuses on the Matchbox Memories initiative, which has already engaged schools like Shaftoe Trust Academy in Haydon Bridge and Newsham Primary School in Blyth, as well as the Bailiffgate Museum in Alnwick and Seahouses Primary, where boxes were taken by Northumberland Day enthusiast, Ailsa Campbell-Shiel, of Golden Gate Boat Trips. Pupils are being asked to collect a memory relating to Northumberland of the past, from a parent or grandparent and write that on a plain matchbox, or have children add their own ‘best memories so far’. 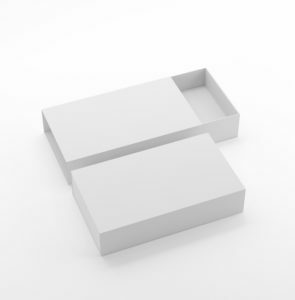 These matchboxes will then be collected and displayed in a public art installation, for all to see. The initiative is also open to care homes and those carers looking after dementia patients, making this a valuable exercise in which to participate and one which brings the whole community together. Some have already taken this up. The Northumberland Day education pack (https://northumberlandday.co.uk/educational-info/) also features a hero born in Northumberland – Sir Bobby Charlton – looking at how he was brought up in Ashington, but chosen to play for Manchester United, despite his mother’s family ties to Newcastle footballing legend, Jackie Milburn. A large focus of this activity is the Munich air crash, which Bobby survived, which pupils can use as the basis of creative writing exercises, maths, geography and general knowledge, exploring a range of emotions and skills. An exploration of Northumberland’s myths and legends is the next activity in the pack, with this covering everything from the Brown Man of the Muirs to ‘Cutty Soams’, the devil of the mines! Pupils are asked to discuss these myths and legends, suggesting how they perhaps came about, whilst also using them in creative thinking and writing. As Northumberland Day has its much-coveted ‘Northumbie’ Awards to reward exceptional participants, designed by glass artist, Helen Grierson, the 2019 education pack has also focused on Northumbees – examining how honey bees make honey. Children can also enter an art contest, to draw or paint their own special Honeybee! An exploration of the origin of some Northumberland place names is provided as a spur for further research by schools, with explanations behind the names of certain towns and villages provided. Finally, there is a second super competition for schools to enter, which could see them winning a class visit from Kevin Robson, owner of landscape interpretation and tour experience provider, Ancient Britain (formerly Wild Dog Outdoors). By taking part in this competition, a class, or a few classes, could be transported to Roman times, or the land of pre-history, without ever leaving the classroom, with Kevin’s immersive activities and true-to-history storytelling covering things such as making clay beakers, creating cave art, fire by friction and hunting techniques, depending on what the winning school chooses to have him do. This prize is worth more than £200, so a real treat for a school to win. 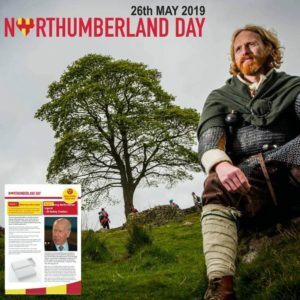 Northumberland Day’s organiser, Jane Hunt, says: “Our education pack 2018 was downloaded by 89 schools, which was immense, but we would like to see all primary schools in Northumberland celebrating their county’s heroes, culture, geography, history and language by taking advantage of the 2019 pack and making it the focus of truly engaging activities in the classroom. “We generated downloads within minutes of announcing that the 2019 education pack was live, which is amazing and sure to be rewarding. Those schools that have embraced their heritage through Northumberland Day have experienced amazing outcomes and taught their pupils about their county and the identity of the county in which they live. “Our very special Matchbox Memory initiative compliments the activities brilliantly, by bringing generations together and creating powerful and very special triggers that we hope to curate and display, so that the whole county can share in what may be very moving memories. The fact that we already brought families together around this idea, and already have dementia care personnel involved, makes it all so worthwhile.